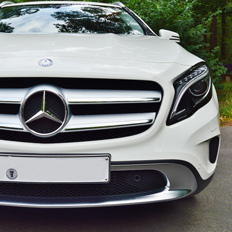 Our garage is based in Alperton, making us a fantastic local choice for customers based close by or in surrounding North London areas. 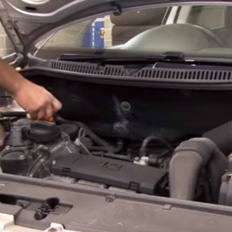 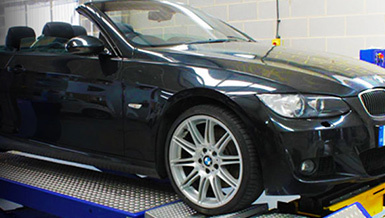 Our trained and experienced team of mechanics use only OEM or high quality replacement parts for all repairs, carrying out both technical and body repairs on cars and other light vehicles. 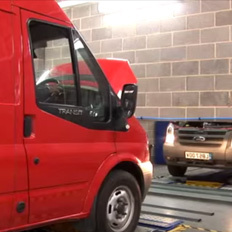 We’re not just limited to repairing your vehicle or replacing parts; we can offer comprehensive MOT testing along with pre and post test servicing, carried out by VOSA. 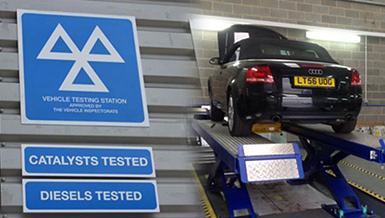 Vehicle testing is one of our main speciality areas. 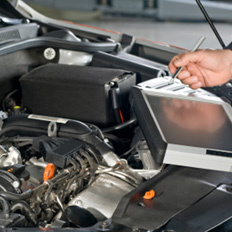 Auto Serve Vehicle Solutions is the leading local choice for your next car, light commercial or minibus MOT in Alperton and beyond.